Brings F4 the true HDR glare it deserves! 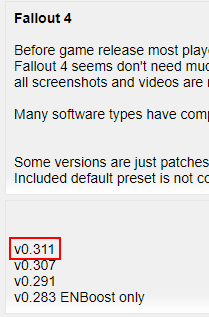 Jonwd7, Nifskope Discord Server – Helping me understand Fallout 4 modding more and more every day, thanks a lot guys! Zilav – Huge, huge thanks for writing the amazing scripts that automates the precombined refs editing! Have you ever looked at the Fallout 4, and thought to yourself: "It's a great game, but why are the lights that supposed to be turned on, don't glow... like... at all?" Well, I did, and so I decide to go on a painstaking adventure of fixing EVERY SINGLE LIGHT MESH to give them higher emissive value. Sadly, the game uses a very bad bloom shader called “single-pass bloom”, which is unable off presenting any kind of high light value because of the nature of the very small blur that single-pass bloom provides. 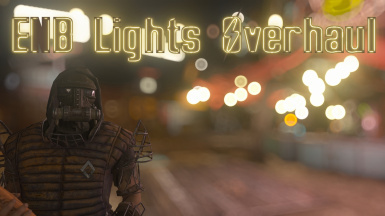 In order to overcome that, YOU WILL HAVE TO USE ENB WITH THIS MOD. Currently, that is the only solution to get a proper multi-pass bloom working in Fallout 4. THIS MOD REQUIRES ALL DLCS. No, I won’t make Vanilla version. Every object which contains your edited meshes AND is part of the PreVis system was placed as a new reference in cells/worldspaces. That way the game loads precombined meshes and on top of them it loads the references from my plugin. So basically the game loads those references twice and use your edited meshes on top of the precombined meshes. 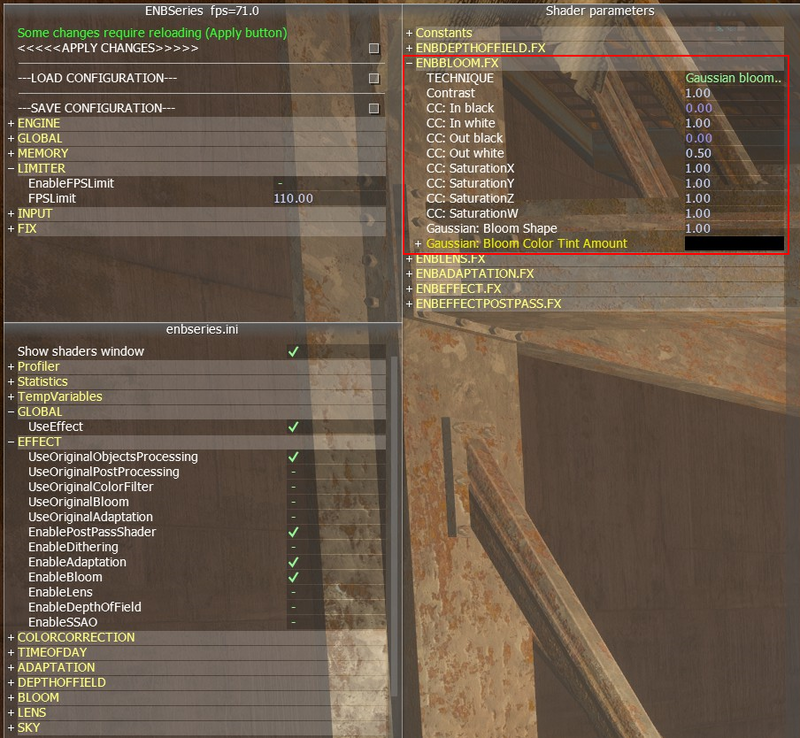 The mod have been very thoroughly tested, if you have problems\crashing, I’m 99% sure it’s not this mod fault. That being said, the method I used to create this mod can cause some z-fighting issues, so please, make reports of such problems and I'll do my best to fix them. Small portion of Workshop lights are not edited in the current version. SCOLs meshes are not edited in the current version. From time to time the yellow glowing lanters will start glowing pink, as if they were missing textures. You can fix that by reloading the game. 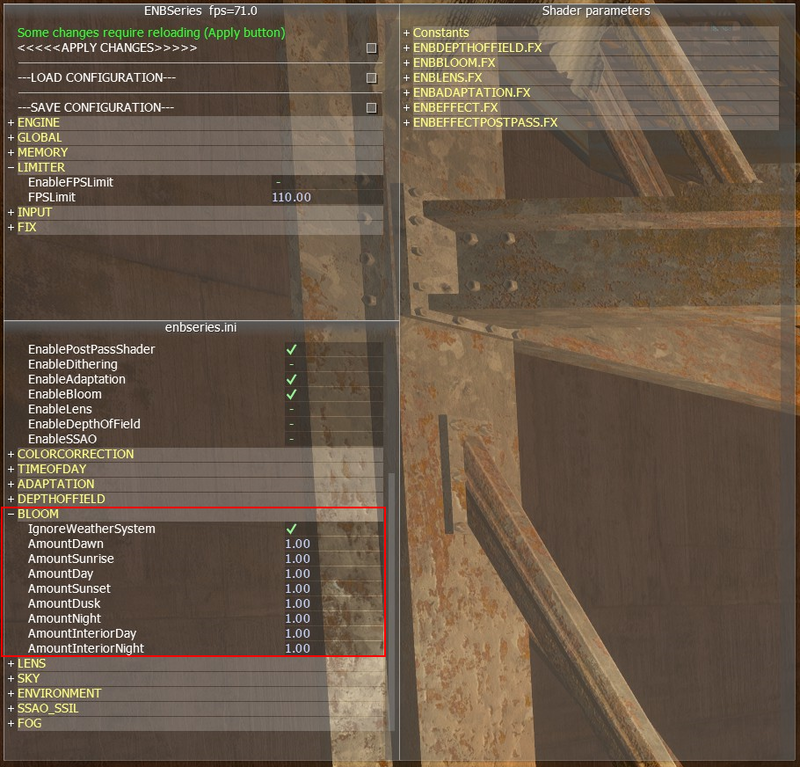 As for the load order, it seems that the best idea is to load the mod as early as possible, so reverse as most mods. That way, if you use other CELL editing mods, you won't have problems with broken PreVis. Either use Mod Manager or manually unpack into your Fallout 4\Data folder and enable the .esp in the mods menu. From there, all you need to do, is to unpack the files into Fallout 4 root directory (Steam\SteamApps\Common\Fallout4). 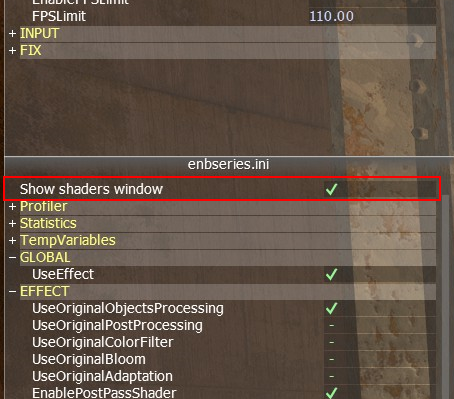 - If that didn’t help or you don’t want to lower the bloom amount, you could try editing the bloom shader, to let it do more blurring. 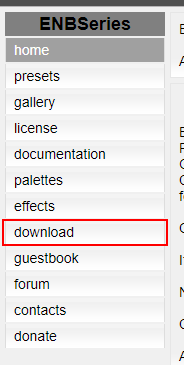 Don’t worry, it doesn’t require extensive knowledge, all you need is notepad and some will to get that working (or you could simply download my edits from the optional files). - If non of the above works for you, you could give my Clean ENB preset a shoot. It doesn’t touch the environment at all, it only enables the custom Gaussian Bloom and Kingeric1992 adaptation, otherwise it’s absolutely Vanilla friendly. It will override you favorite ENB preset though, so be wary. Hacking in the Gaussian bloom and Kingeric1992 adaptation to your already existing preset is not advised for not advanced ENB users. All you have to do to install it, is to unpack the file into the root directory of Fallout 4. Jonwd7, Nifskope Discord Server - Helping me understand Fallout 4 modding more and more every day, thanks a lot guys! Zilav - Huge, huge thanks for writing the amazing scripts that automates the precombined refs editing! Ablaze666﻿ - Reworking the .esp file.